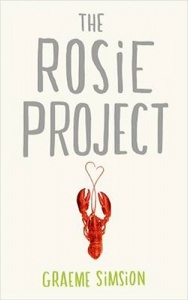 A sweeping American novel about race, love, family and money set in the last half of the twentieth century. Hilton Wise is the son of one of the most powerful and wealthy lawyers in the United States. When he falls for Savannah, a young black girl he meets on Cape Cod during the summer of 1952, he has no idea that his passion for her will lead to the exposure of his father’s deepest secrets. The result will shatter his family, and hers. Years later, unable to forget, Hilton abandons his comfortable life on the east coast and sets out to find Savannah. But as he struggles to right the wrongs he set in motion he comes to realize that forgiveness doesn’t have a price. 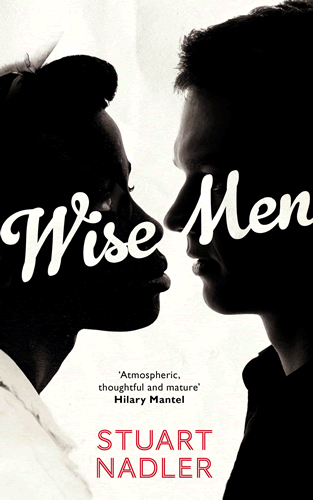 Set in the last half of the twentieth century, years that changed America for ever, Wise Men is a sweeping story about love and regret, about the crushing weight of familial obligation, and about the difficulty of doing the right thing in an unjust world. A tense, evocative, page-turning saga of the bruising encounters between two families across the ‘colour line’ over half a century. Every conversation rings painfully, beautifully true. Edition features : This book comes from an exclusively commissioned order by a leading London bookshop working in association with the publisher. The print run was only 350 numbered copies. Book features : Black boards with gold-coloured text on spine, white endpapers. Overall condition : Fine / Very fine – some puckering to the glued-edge of the tipped-in number page.